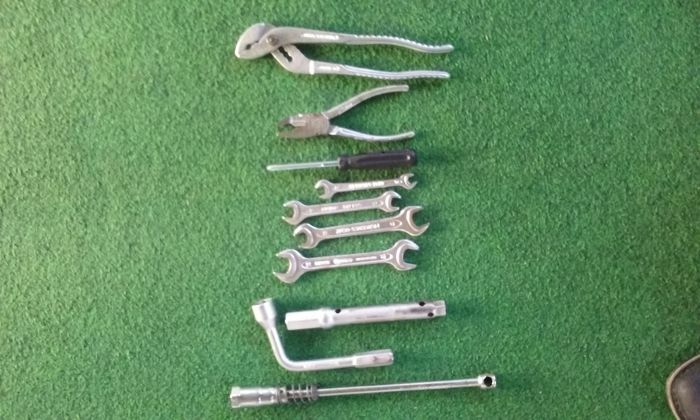 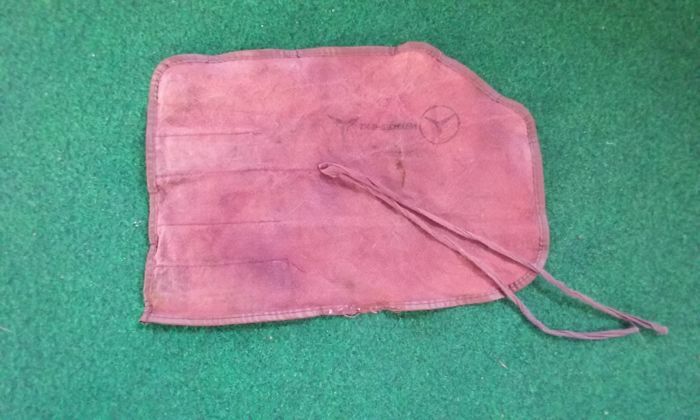 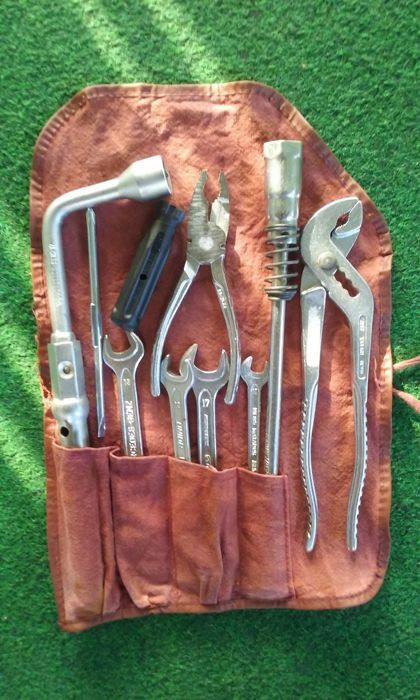 MERCEDES W201 ORIGINAL TOOL POUCH with TOOLS. 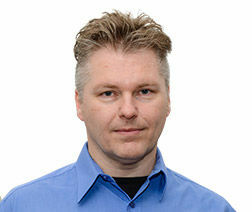 Shipping by DHL or GLS with TRACK and TRACE insurance. 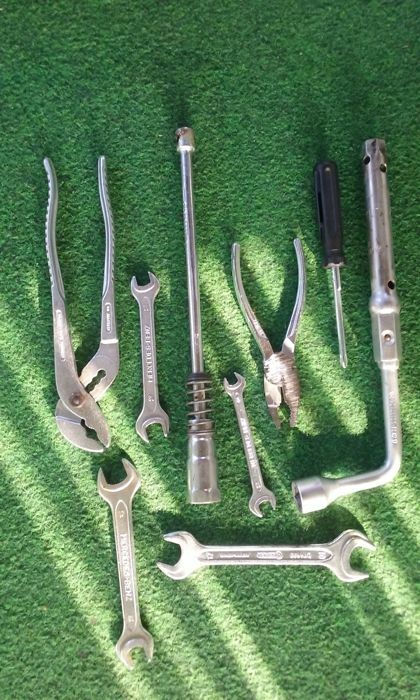 You can pick up this lot from the seller: Zwartemeer (drente), Netherlands.